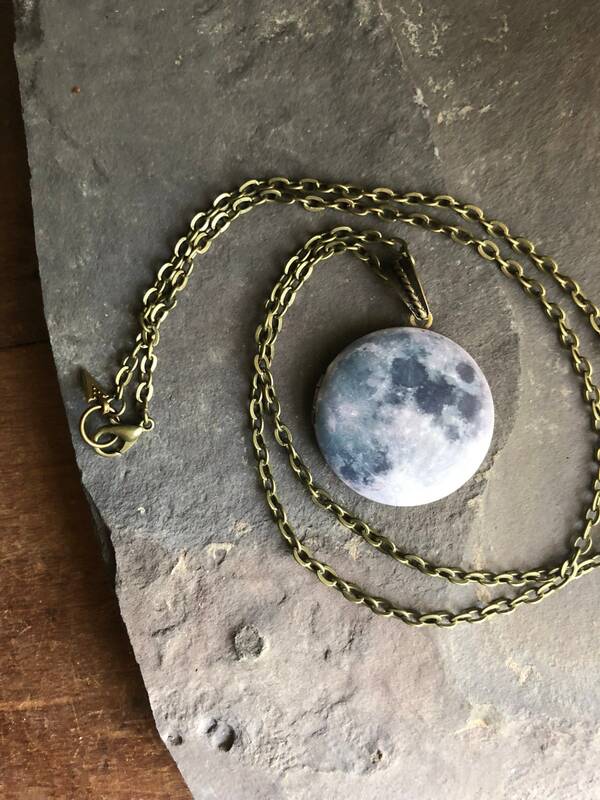 Celebrate the glorious full moon with this gorgeous locket featuring a real photograph of the moon! 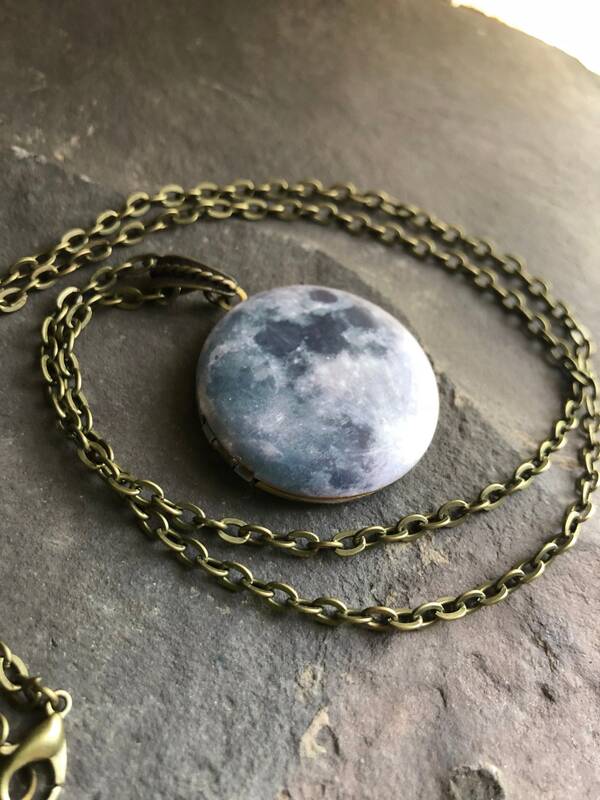 I love this full moon piece. 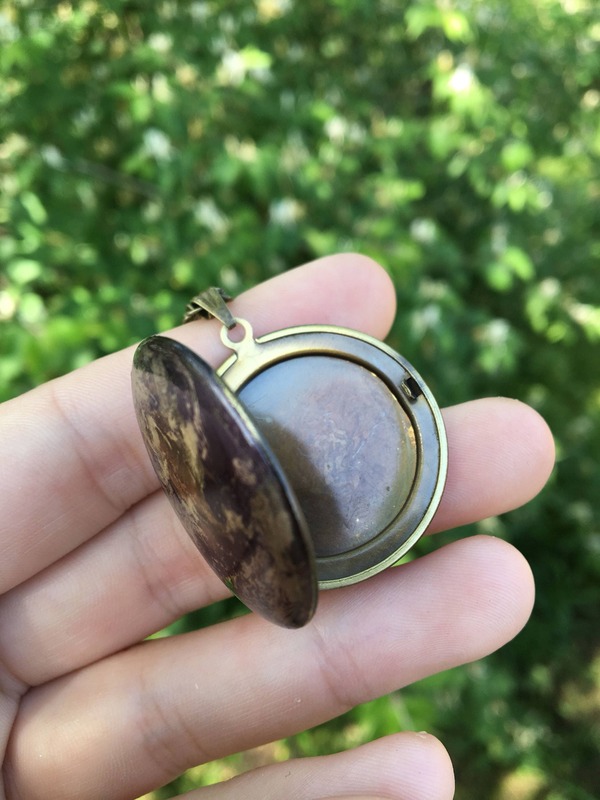 It is the perfect size and length. Arrived quickly. 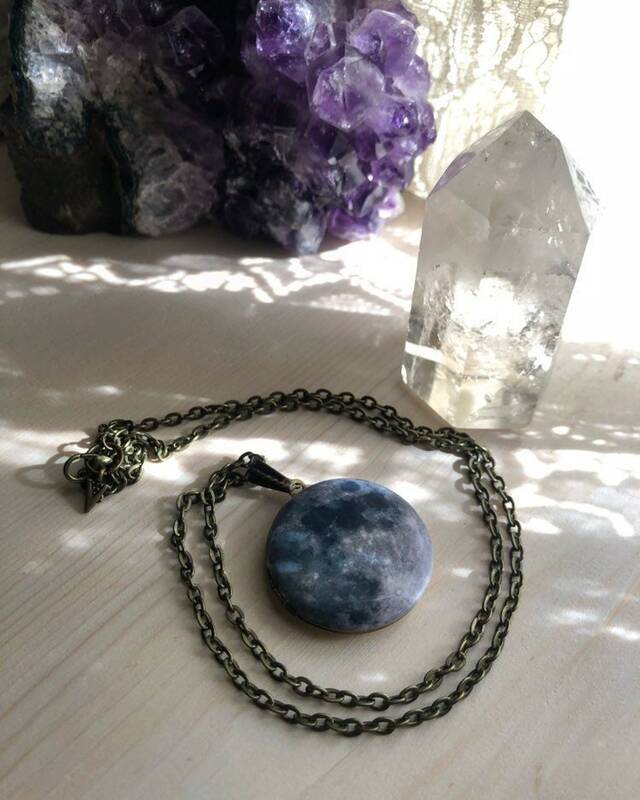 Excellent for channeling my inner moon goddess!